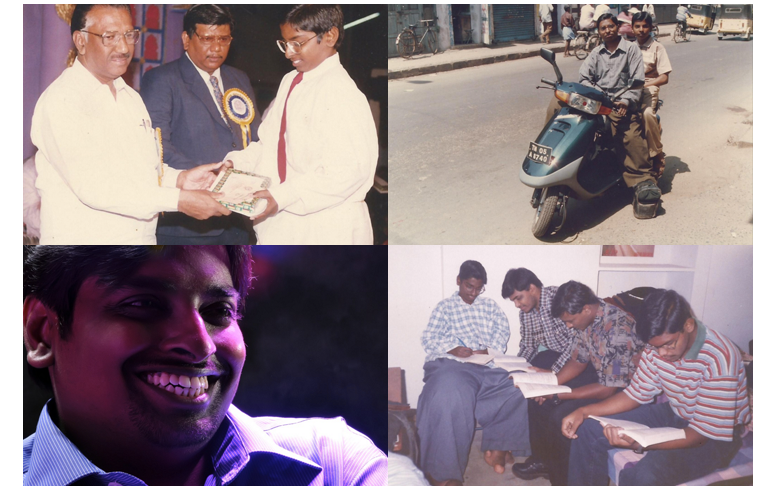 Arun P. Rajasingh’s story would’ve been of another entrepreneur’s in India’s burgeoning startup scene. Guy studies computer science, gets inspired by the likes of Steve Jobs and Narayan Murthy, starts his own company. However, his is no ordinary success or a startup story. 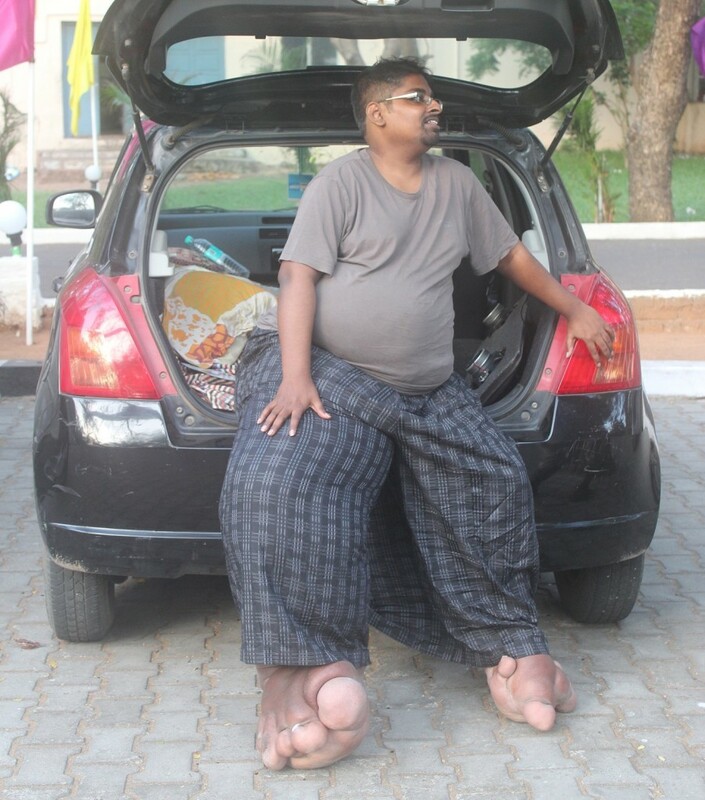 Born with a rare ‘giant leg’ disability, 34 year old Arun Rajasingh has battled a life of physical discomforts, un-acceptance, and many personal tribulations. However, all that did not deter this go-getter who is well on his path to innovation and enterprise with his startup Kenriche. Despite his disability, series of treatments, and mother’s early death, Rajasingh went on to enroll himself at an engineering college 700kms away from his home. An excellent student throughout his studies, after graduating, Arun worked at a few companies. However, none of those companies interested or motivated him. And thus was born Kenriche, an IT and web consulting, design and developing startup based out of Arun’s hometown Chennai, becoming the first generation entrepreneur from a family of teachers and academicians. Kenriche was started in 2006, and today, without any external funding, is picking up steadily, and most importantly helping Arun not only find, but create meaning. That Arun also suffers from OCD ( Obsessive Compulsive Disorder) and has suffered 0 mobility since 2008 hasn’t curbed this enterprising star’s enthusiasm and a vision for his passion, his business. “At Kenriche Arun wants to create meaning. He wants to challenge the status quo with his power of liberal arts, technology and digital age. Arun has such passion for Kenriche that disregarding his fight with his mind and body, he keeps striving for success.”, describes his sister, who also heads the operations at Kenriche. Does his disability come in the way of business? “Yes, it did affect my progress very much but I kept going. If it wasn’t for my physical and mental conditions, I would have had 5 offices in different countries. [but] I am aware of the potential in me. Yes, I can’t travel to meet clients, attend startup events, network if I were mobile, but it’s passion, not commute that helps businesses.”, Arun says proudly. Indeed, Arun is a man on a mission, a man with 0 mobility, on a mission to take his company places, thereby proving that physical disability is no excuse for passion or diligence, adding to our shining list of inspirational people who overcome their physical disabilities every day to create value, to go on, shine on.